Consecrate your magical tools as sacred items. In many modern Pagan traditions, magical tools are consecrated before use. This achieves a couple of things -- one, it purifies the item before it is used to interact with the Divine. Secondly, it removes any negative energies from the tool. This is particularly handy if you aren't sure of a tool's past history or who owned it before it came to you. Keep in mind that many magical traditions do not require the consecration of a tool before its use. The editors at Occult 100 say, "Some practitioners avoid consecrating their tools because they don't feel they need to. In their view, their energy is directed by them into their tools without the ritual act, and actually going through the motions of consecrating would disrupt their natural energy flow. This is an interesting point for many witches to understand--the difference between conscious and unconscious energy direction. In short, if a witch feels consecrating his/her tools or ritual objects is necessary, then it is. Some witches may choose to use it with some rituals but not others. As with so many other areas of the craft, it is up to the individual." This ritual is a simple one that can be used to consecrate any magical tools, clothing or jewelry, or even the altar itself. By offering the tool to the powers of the four elements, it is consecrated and blessed from all directions. Keep in mind that just like with everything else in Pagan ritual, there's rarely a right or wrong way to do things. This ritual is simply a sample of how you can do things - many traditions have their own unique method of consecration. I purify it this night and make this tool sacred. Now you've not only consecrated the tool, but you've also claimed ownership. 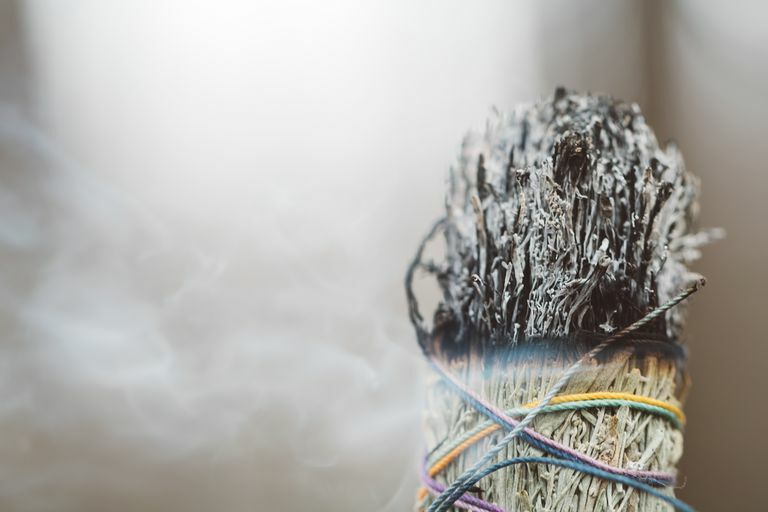 In many Pagan traditions, including some forms of Wicca, it's considered a good idea to put the item to use immediately to bind the consecration and strengthen the energy of the tool. If you've consecrated a wand, athame, or chalice, you can use those in a ceremony to consecrate another tool. If you've consecrated something that is worn, such as an article of clothing (for example, a ritual robe) or a piece of jewelry, begin wearing it now.